A Thessaloniki appeals court has declared a former pharmaceuticals top manager and two doctors innocent of the crimes of bribery and bribe-taking, state run news agency ANA-MPA reported on Friday. The two doctors, a couple working at the National Health System in the northern city of Serres, were accused of receiving 8,000 euros from pharmaceuticals company Novartis in 2011-12 to prescribe the company's drugs. The initial charge was that they had made “excessive prescriptions” of drugs, favoring Novartis. The couple successfully argued that the money was payment for their writing scientific articles on diabetes and hypertension and that the payment was declared in their tax returns. The court's prosecutor himself said that data showed that the couple had prescribed Novartis drugs only on 6-7 percent of the cases, in fact under-representing the company in their prescriptions. The prosecutor called the investigation by the Financial Crimes Squad (SDOE) limited in scope and recommended acquittal. 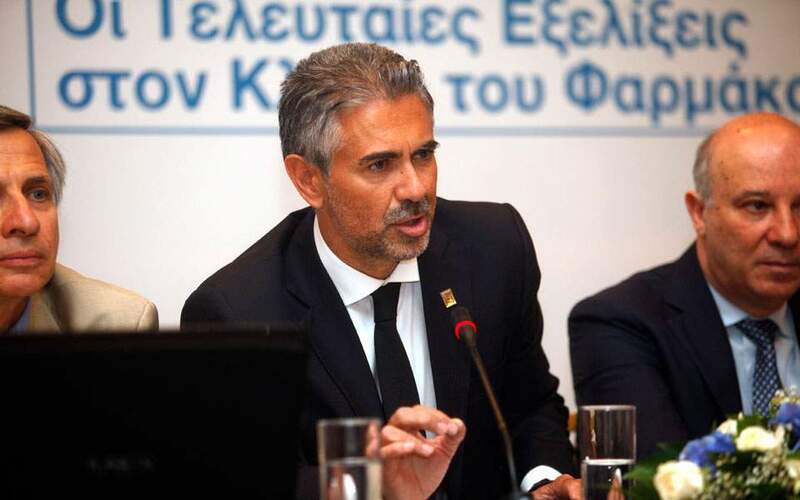 Konstantinos Frouzis, former vice president and general manager of Novartis Greece, said he was not involved in any bribing and that his company, which has a 25 percent share in diabetes and hypertension medications sold to Greece, didn't need to resort to bribing to get doctors to prescribe its drugs. The three had also been acquitted by a Misdemeanors Court in the city of Serres, but a prosecutor had appealed against the lower court's decision. The initial case also included three Novartis managers who were foreign nationals; the lower court had thrown out the case because the court summonses had not been translated in their native languages.